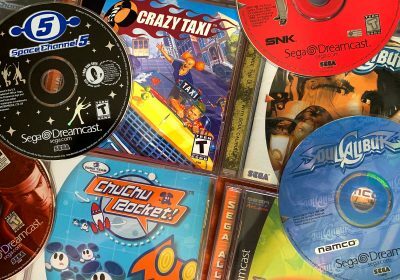 FAQ: Can You Play Sega Saturn Games on the Dreamcast? 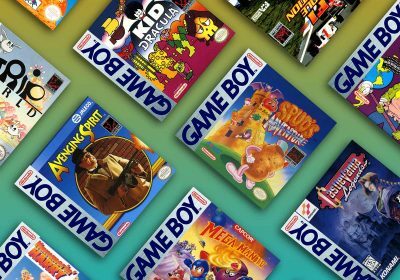 On occassion I take some time to answer some questions that many new retro gamers ask. This time I will address a popular question about Sega’s potential backwards compatability — will a Dreamcast play Sega Saturn games? Unfortuantely, the answer is no. The Saturn and Dreamcast are actually very different machines in terms of their processors. This makes backwards compatability quite a challenge. The Saturn had a very complex architecture which includes two main processors. This is the main reason why there aren’t any Saturn emulators that have high compatabilty and run smoothly on older PCs. For this same reason it would have been very expensive and difficult for Sega to implement backwards compatability into the Dreamcast. It’s quite a shame as it would have given games that invested in the Saturn a newer machine to play their favorites on and it would have given the Dreamcast a much better chance of surviving against the PS2 (which does play PSOne games). 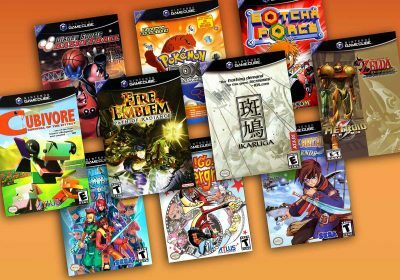 If Dreamcasts did play Saturn games, there would be no questions that the Dreamcast would be the ultimate system for retro gamers — as the combined library of the Saturn and Dreamcast features almost every major 2D fighter and shooter in addition to hundreds of other old school games and great emulator support. Why do so many people make this mistake? 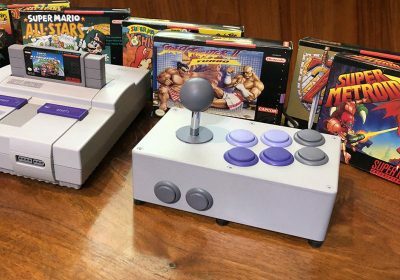 SNES and SMD were 16 bit and easily, these days, emulated on a 32 bit system. S32X is a 32 bit system that is much more difficult to emulate because it is 32 bit. 32x, Saturn, PS1, are all 32 bit systems but guess what, so are ps2, xbox, and DreamCast. What makes you guys want to call these 32 bit processors 64 bit. Only the N64 had a true 64bit processor. PS3, and Xbox360 don’t even qualify as true 64bit, they are just clustered 32bit processors. 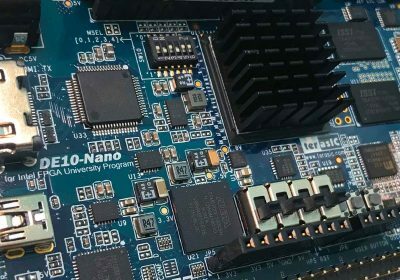 This means that a computer or server with a Xeon is technically more powerful though that of course does not show in reality because of the cluster. Also, the new systems are running of Power ach. (same as big servers). 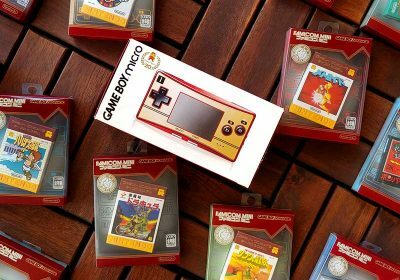 Maybe the next batch of systems will be true 64 bit but these aren’t but by the time they finally come out you all I am sure will be calling them 256 bit. Has everyone else noticed that all current gen consoles are using PPC architecture now? Just so i don’t seem like i helped spam this page- i love my Dreamcast and it is still my favorite console- had the Wii been able to do certain things it claimed it would do- it may have taken center stage, but thats another story. On a side note, I think what we need is a cheap — and licensed — Saturn, just like that newer Genesis released by AtGames. Actually they claim they currently make the Saturn and the Dreamcast, but I’ve never seen one… Only in China, perhaps? Wouldn’t that be nice? A new Saturn for say, 50 bucks? Maybe that would drive used consoles prices down. You can buy a decent PSone for 20 bucks, but only a junk Saturn for the same. First of all, Saturn was hard to be emulated that time! I know i play Saturn games all the time…..on MY FICKIN SATURN DUR…. I don’t honestly know of ANY system that is harder to emulate than a Saturn hands down.